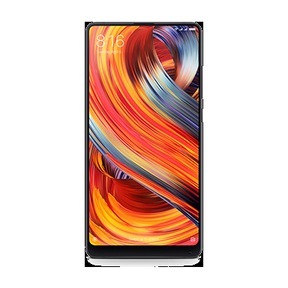 Why Sell Your Old Mi Mix 2 On Cashify? Cashify offers you the best value for your old Mi Max 2, or really any smartphone. This process is made easier as Cashify happens to be an exclusive partnership with India’s biggest smartphone makers such as Xiaomi, and even Samsung and Apple. 1. Our automatically generated, transparent pricing model is the best in the market. All the portal does is ask you certain questions about your Mi Max 2 condition, model number and the warranty period. 2. Based on your inputs, we offer you a fair price, complete with a doorstep pickup so you that you can easily sell old mobile phones while sitting at home.